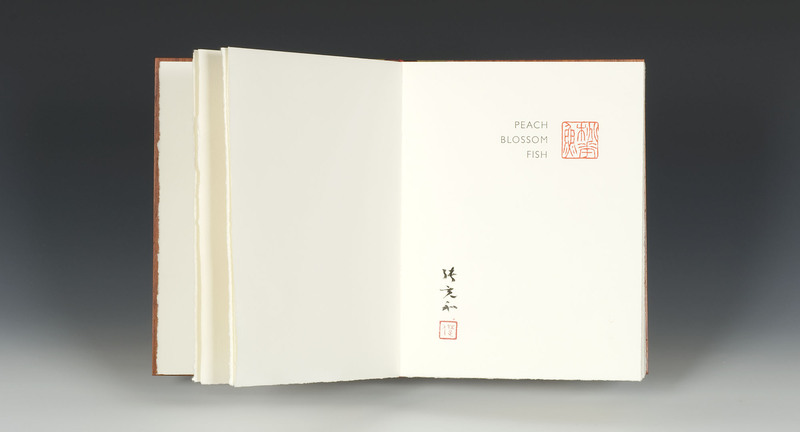 Peach Blossom Fish (桃花魚) represents the first published collection of poems and calligraphy by Chang Ch'ung-ho (Chinese, 1914–2015, 張充和). Chang Ch'ung-ho is celebrated by many Chinese scholars and calligraphers as one of China's greatest calligraphers of the last century and one of the last of the classically trained Chinese literati. For this volume, Chang Ch'ung-ho selected eighteen poems recording her profound response to the turmoil of the 20th century. 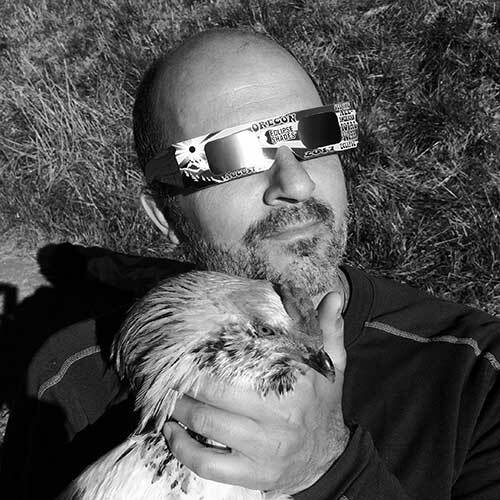 Images of floating, dreams, and exile wend their way through each poem. The translations are the product of a rare and delightful collaboration. Not only was Chang Ch'ung-ho present to clarify the significance of each line and each poem, but the main translator, the late Hans H. Frankel, professor emeritus Yale University, was none other than the author's husband of fifty years. 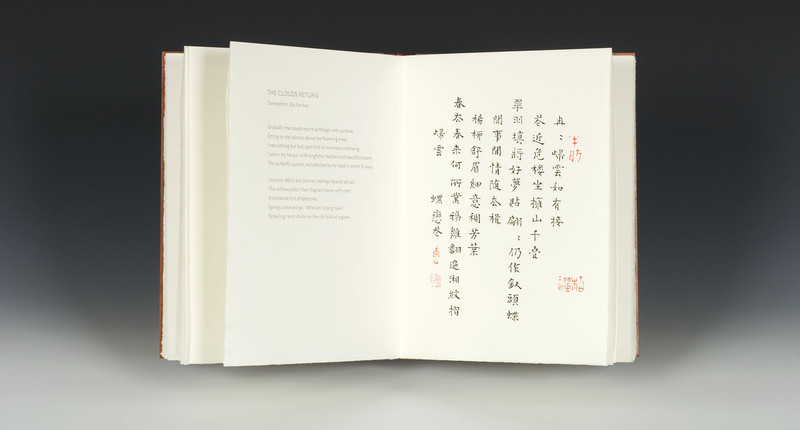 The English translations are paired with the poem calligraphed by the poet's own hand in the original Chinese. Working in collaboration with the book's designer, each poem was calligraphed specifically for this book, and each page provides its own unique and startling composition. The book is printed on Hahnemühle German Ingres. The covers are made variously of padauk, sapele, and Alaskan yellow cedar. 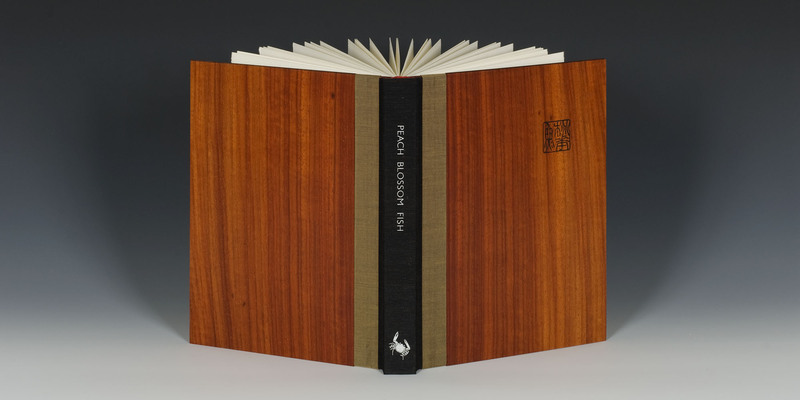 Although bound as a traditional western codex, the sewn-board binding with a drop-away spine allows the book to open flat and function similarly to a collection of album leaves. Each book is presented in a silk-lined slip case. Dimensions: 11 x 8.5 x 1 inches. 48 pages. Peach Blossom Fish—signed half-title page. Peach Blossom Fish—"The Clouds Return." After last night's pouring rain. 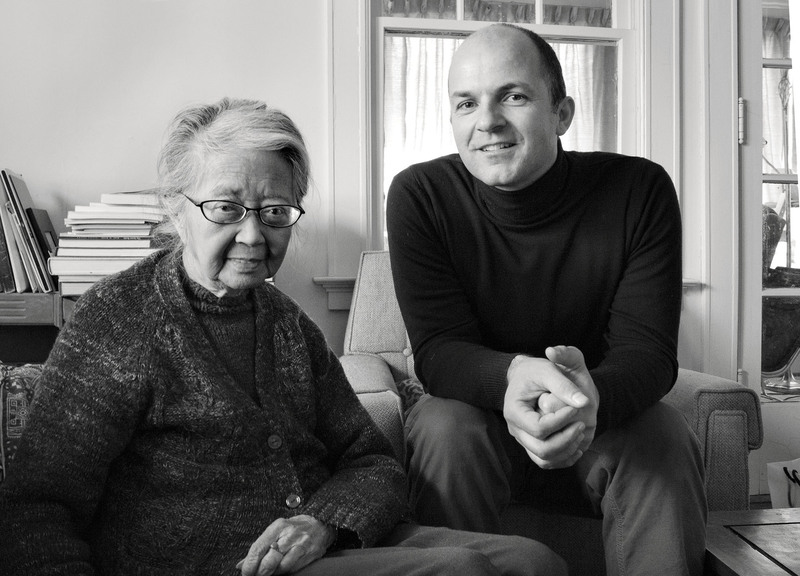 Chang Ch'ung-ho and Ian Boyden at her home in North Haven, 2012.